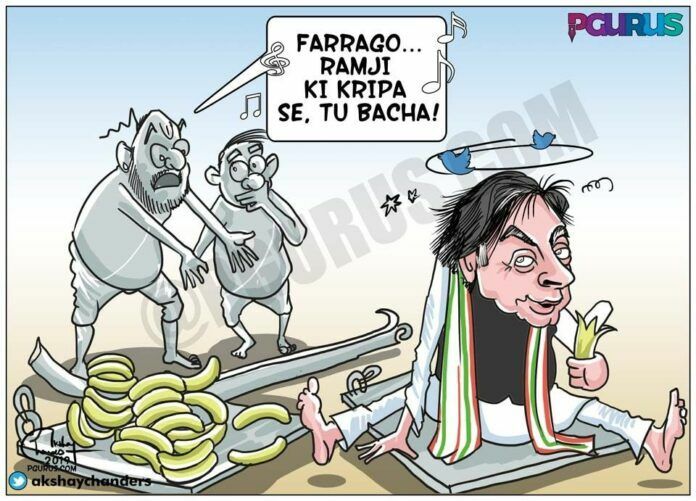 Home Politics Cartoon Shampoo Boy’s hair-raising experience on the scale! Shampoo Boy's hair-raising experience on the scale! Ahiwale’s Pakoda beats Chiddu’s Bhagoda any day!